Your Space Our Design ARE YOU A VENDOR? 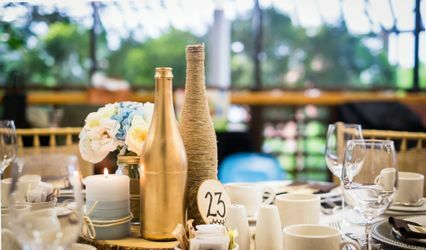 Your Space Our Design, based in St. John’s, Newfoundland and Labrador, is a wedding decoration and interior design service owned and operated by Charli Junker. 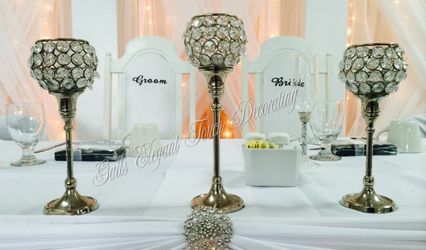 Her business offers contemporary wedding boutique design services to the NFLD Province. 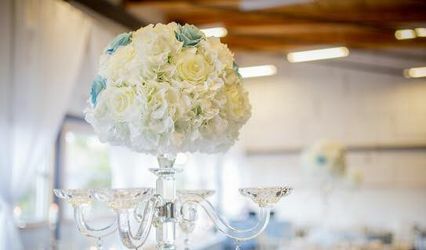 Clients will enjoy delving deep into her custom designs and colour palettes that can turn your wedding visions into reality. Charli is a Toronto native who got her start in design back in 1998 while working on upscale window displays. Upon completing an arts degree, Charli founded Your Space Our Design in 2004. Her work was featured in 'East Coast Living Magazine' twice in 2013. Charli also authors a regular column in 'Home and Cabin Magazine' and has been featured on the publication's website as well. Did you like this vendor? Plan your wedding on WeddingWire to earn chances to win $1,000. Learn more.